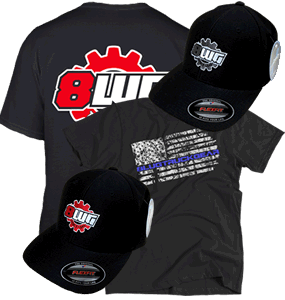 All orders placed with Truck Gear LLC constitute the acknowledgment and acceptance of all conditions listed within these terms and conditions and any others listed on www.8LUGTruckGear.com. 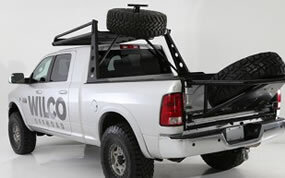 Many of the parts sold by Truck Gear LLC are for off-road use only. 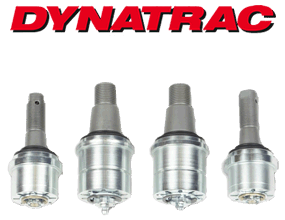 As with any racing activity, there are risks at performance modifications. All installations are at the customers own risk. Truck Gear LLC holds no responsibility either implied or otherwise for mechanical, electrical or other failure when using after market performance products. Some items listed are illegal in many states and only for racing vehicles which may never be used on a public highway. Federal and many state laws prohibit the removal, modification or rendering inoperable of any device or element of design affecting vehicle emission or safety in a vehicle used on public highways. Violation of such laws may subject the owner or user to a fine or penalty. Check your local and federal laws prior to purchase! Truck Gear LLC does not offer any of their own warranties and are not responsible for product failures or failures due to installation. 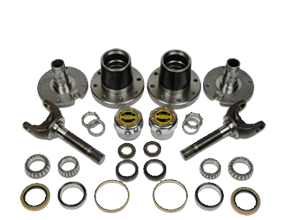 All merchandise sold by Truck Gear LLC is only subject to manufacturers warranty and conditions, if any, and is subject to submission to the manufacturer for inspection and approval for repair or replacement of merchandise. Customer, however, will be responsible for all shipping and handling fees. No labor or inconvenience may be included in any warranty claims. 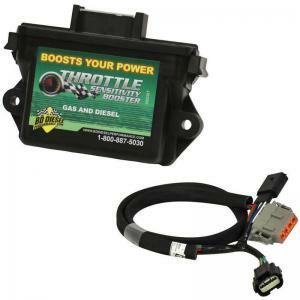 Most products are intended for race or off road use only as suggested by the manufacturer and should be installed and set up by professional service centers ONLY. No warranty whatsoever will be valid if the defect was caused by customers abuse, negligence, or mishandling. The warranty should be handled by the customer and the manufacturer directly. 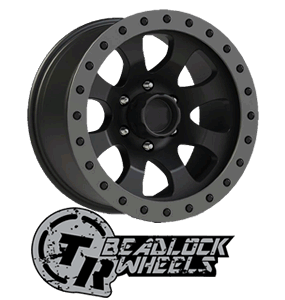 All content included on this site, such as text, graphics, logos, button icons, images, audio clips and software, is the property of Truck Gear LLC or its suppliers and protected by U.S. and international copyright laws.  All trademarks, service marks, and trade names are proprietary to Truck Gear LLC. 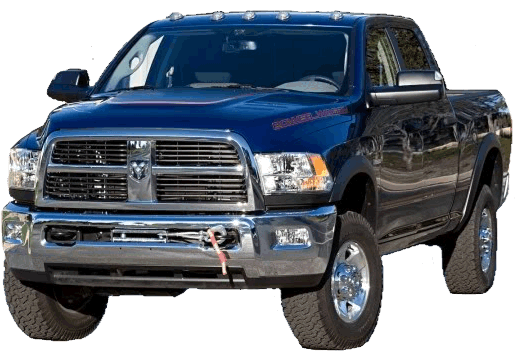 All other trademarks not owned by Truck Gear LLC or its subsidiaries that appear on this site are the property of their respective owners, who may or may not be affiliated with, connected to, or sponsored by Truck Gear LLC. Any unauthorized use of the materials appearing on this site may violate copyright, trademark and other applicable laws and could result in criminal or civil penalties. All software used on this site is the property Truck Gear LLC or its software suppliers and protected by U.S. and international copyright laws and may not be reproduced, modified, distributed, transmitted, or republished. Your receipt of an electronic order confirmation does not signify our acceptance of your order, nor does it constitute confirmation of our offer to sell. Truck Gear LLC reserves the right at any time after receipt of your order to accept or decline your order for any reason. Truck Gear LLC reserves the right at any time after receipt of your order, without prior notice to you, to supply less than the quantity you ordered of any item and adjust your invoice accordingly. 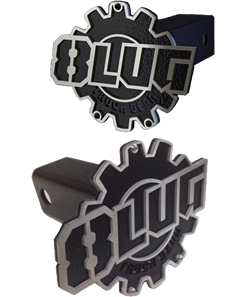 Truck Gear LLC may require additional verifications or information before accepting any order. Once you have placed a online, phone order, or other type of order with Truck Gear LLC, you have entered in a contract to purchase and your credit card will be charged immediately. Orders DO NOT always ship the same day. Please allow 24 hours for your order to ship. If you need priority delivery then please contact us by phone for immediate attention. 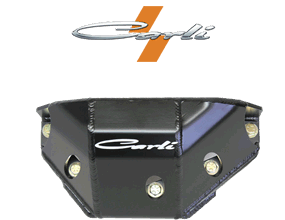 Some products in the Truck accessory industry are made to order or are in big demand. Due to this some orders will not ship within 24 hours. 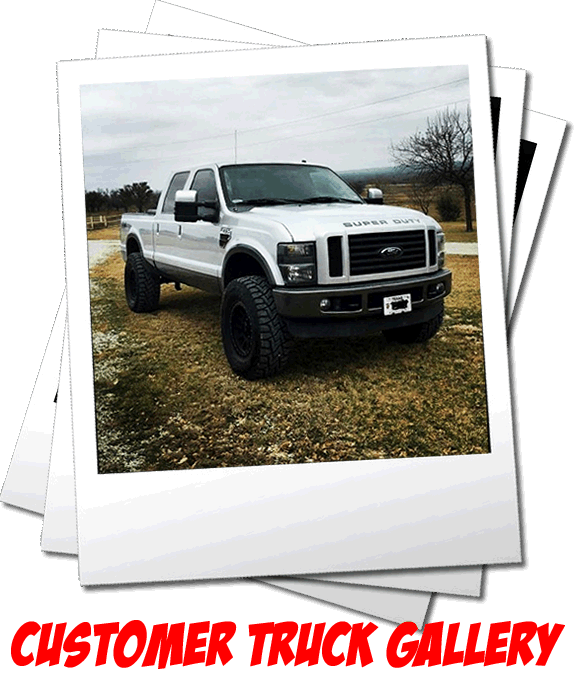 Truck Gear LLC accepts credit cards, Paypal payments, Cashier Checks, Money Orders, and Bank Transfers with appropriate billing and shipping addresses to be verified. All orders are to be paid in full at the time of purchase unless we contact you otherwise. Prices and shipping cost is subject to change anytime because of exchange rates, shipping costs, manufacturer price changes, etc.